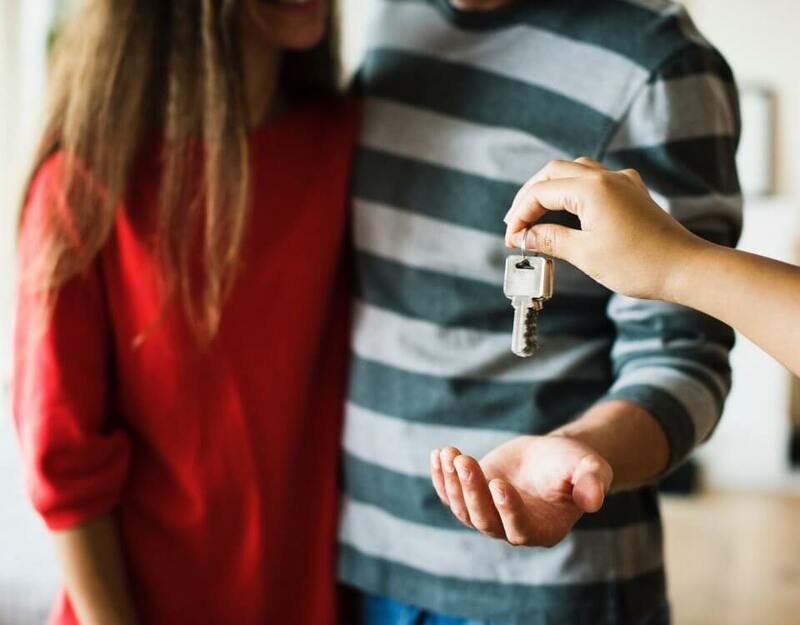 Saving for a deposit and finding your dream property are only part of the journey to securing a mortgage and buying a home. 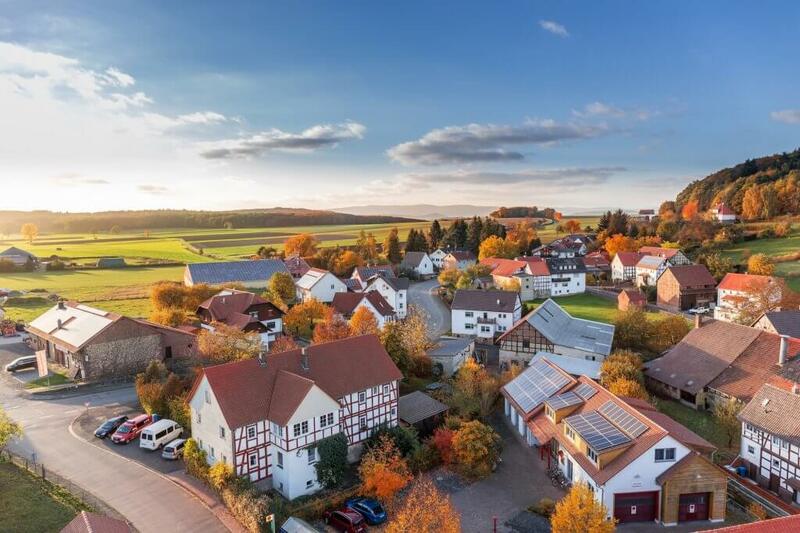 There are plenty of other things you’ll need to consider, and navigating the home loan landscape can be overwhelming, especially if you’re a first home buyer. 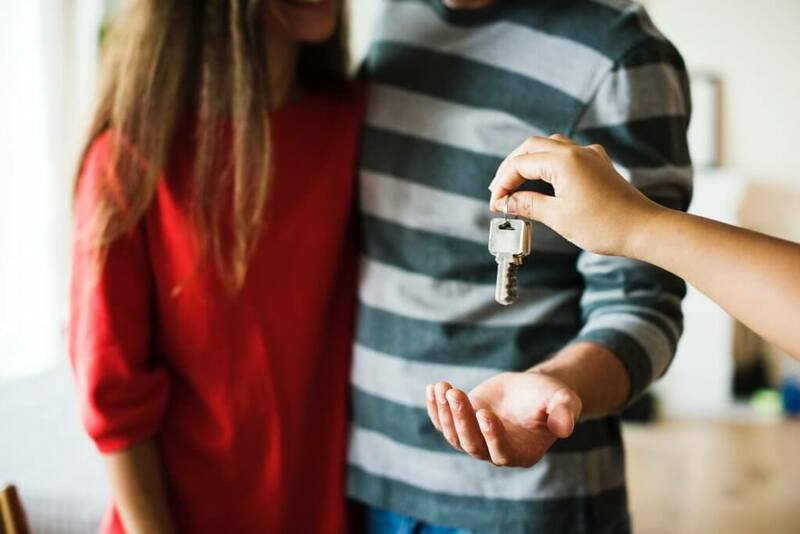 To make the process of buying your new home as stress-free as possible, we’ve put together answers to some of the most frequently asked questions we get about getting a home loan and buying a property. Mortgage brokers or home loan brokers as they’re sometimes known are becoming increasingly popular with Australian borrowers. These days, they write more than 50% of all home loans. There are plenty of benefits to choosing a mortgage broker over a bank. Learn some of the benefits here. How do I choose the right home loan broker? If you decide to work with a mortgage broker, it’s important to take the time to find a qualified and reputable professional who will secure the best loan for your circumstances. Read our tips on finding the right mortgage broker. There are plenty of online calculators that enable you to estimate your borrowing capacity and mortgage repayments. And while these can be useful, they don’t always help you work out what you should borrow based on your other expenses and financial goals. Here’s where your mortgage broker comes in. They’ll complete a detailed assessment of your income, expenses and goals. Then they’ll recommend the amount you should borrow to ensure you can always meet your mortgage repayments. It’s good to aim for at least a 20% deposit for your new home. In most cases, this will mean you’ll avoid paying Lenders Mortgage Insurance (LMI). The good news is, Mel Finance works with some lenders that accept deposits of as little as 15% without the need for LMI. Even if you only have a 5% to 10% deposit, you can still get a home loan as long as you pay for LMI. What if I find my dream home before I’ve finished saving my deposit? You may be able to substitute some or all your deposit for a deposit guarantee of up to 10% of the property price as a short-term solution. But there are various terms and conditions you’ll need to meet before getting a deposit guarantee. Your mortgage broker can help you decide whether this is a viable option for you. Can I access the First Home Owner Grant or other exemptions or concessions? You could be eligible for the First Home Owner Grant (FHOG) if you’re buying or building a new home under $750,000. You may also be able to access concessions or exemptions for stamp duty and other expenses. Speak to your mortgage broker for advice. Yes, new property owners need to pay stamp duty. And the amount you pay will depend on the price of your home. But as outlined above, if you’re a first home owner you may be eligible for a stamp duty concession or exception. Your home loan broker can help you work out whether you’re eligible. What other expenses come with buying a home? Before buying your new home, it’s worth getting a building inspection to ensure the property is structurally sound and free from pests. This could cost you up to $1000. You’ll also need to pay for a solicitor or conveyancer to prepare, execute, verify and lodge the legal documents for your new property. 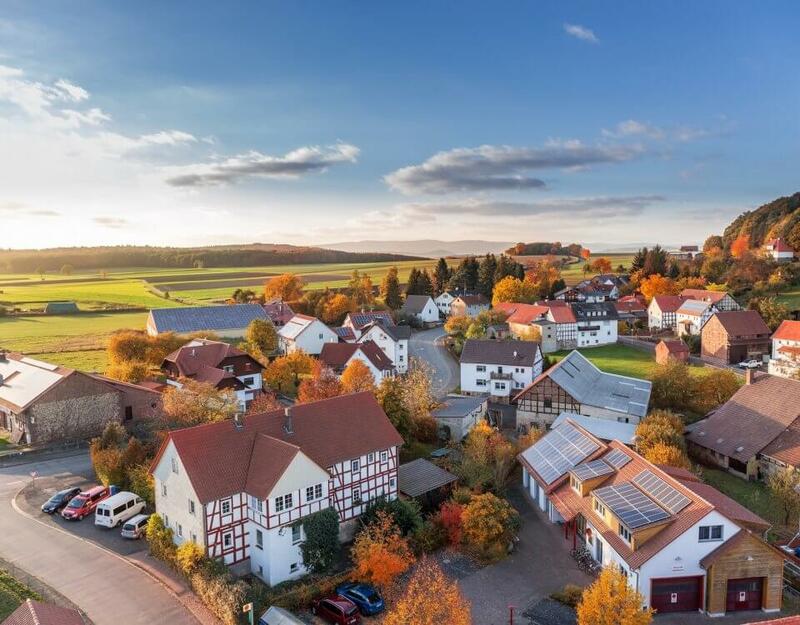 Conveyancing costs can vary between a few hundred and a couple of thousand dollars depending on your property price and the complexity of the job. Other costs may include those associated with your home loan application, moving and cleaning, and buying any new fixtures and fittings for your home. Need more expert financial advice to secure your home loan? As highly qualified and accredited home loan brokers, Mel Finance will offer you a professional mortgage broking service, personalised to meet your needs. We’re dedicated to finding the best loan for your circumstances. Contact us today to discuss the best financial arrangement for you.